Ever wonder if you could solo the Storm Titan's Trident? 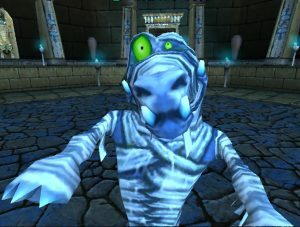 Check out the complete breakdown of Eric Stormbringer's successful solo of this challenging boss! 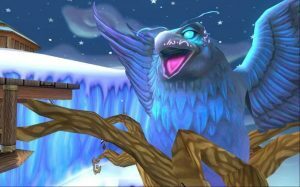 Whether you want Loremaster spells for PvP, PvE or just to complete your school's spells, people visit this boss in the Atheneum again and again. 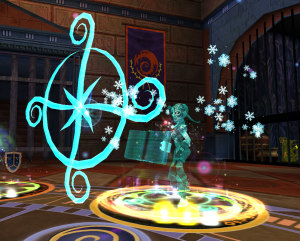 Learn more about the battle and her spells in this guide all about this awesome boss! 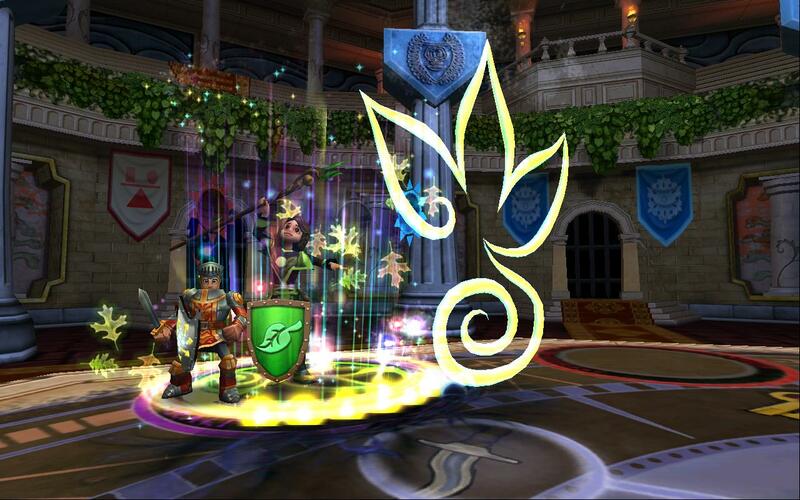 Which is the best gaming option for Wizard101, buying a Membership or purchasing zones? Is there truly a best option? Find out more in this analysis! Scion Spells mechanics are pretty straight forward. Meet the requirements and you'll deal double the damage. But we went deeper with testing. Learn more on what we found! Are you on a mission to collect all the Krokotopia badges? Are you after the cool "Spider Squisher" badge and need some advice? Look no further! Here's a nifty guide for acquiring all the badges in Krokotopia!